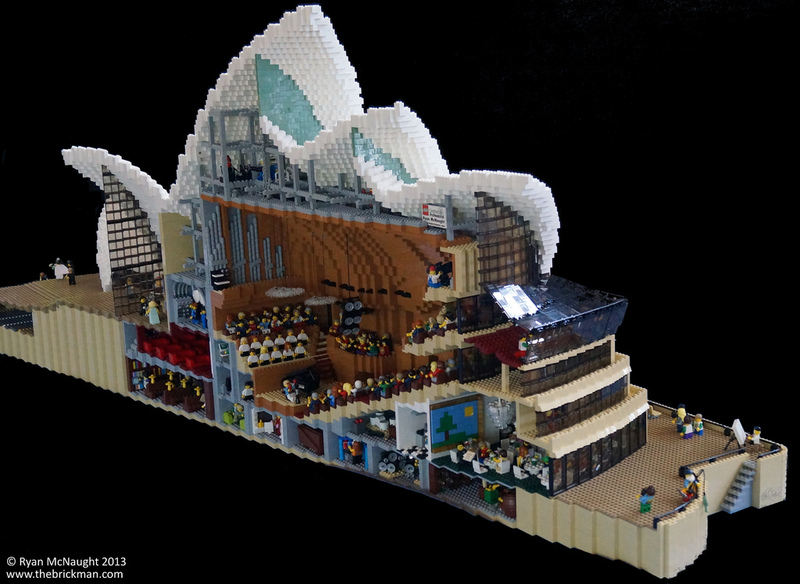 LEGO builders Ryan McNaught and Erik Varszegi recently unveiled their detailed recreation of the famous Sydney Opera House. 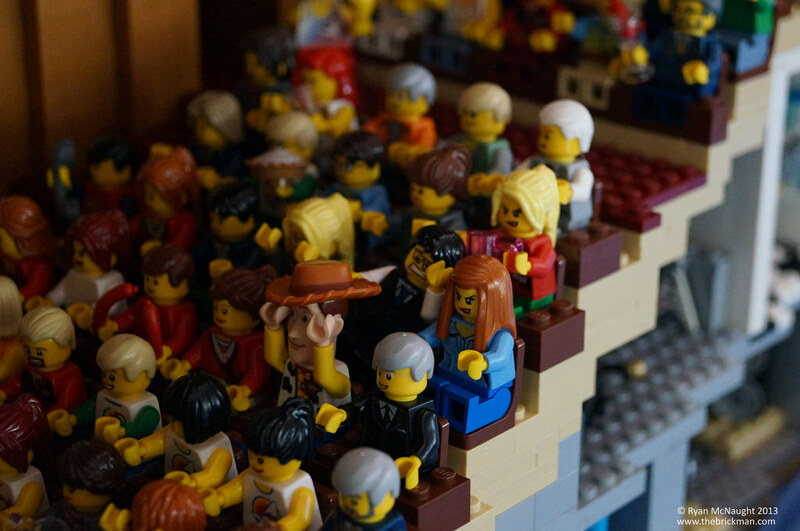 The more custom LEGO models that I see, the more I begin to believe that the pinnacle of mankind's achievement may lie in our ability to recreate our world with miniature plastic blocks. I mean, sure, we've done other impressive things, and I suppose the feat of constructing real-world buildings is technically more impressive than hobbyists piecing together a LEGO brick replica. 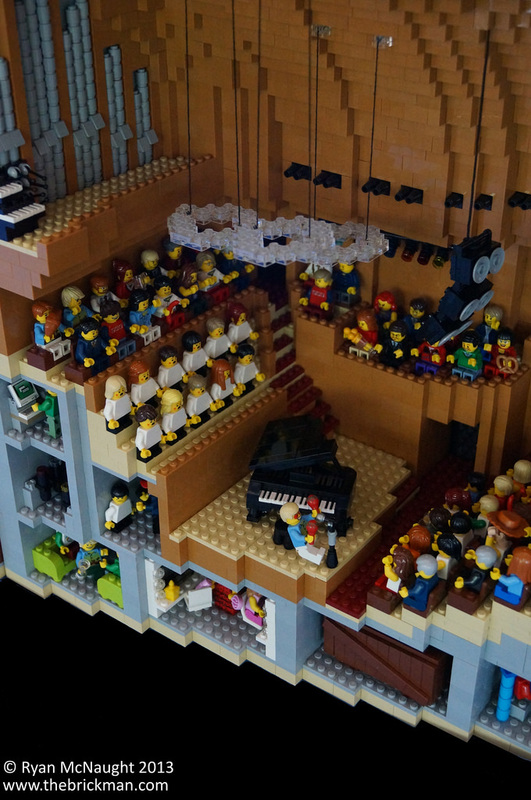 That said, in terms of inducing pure childlike glee, nothing quite has the same power as a brilliantly built piece of LEGO art. 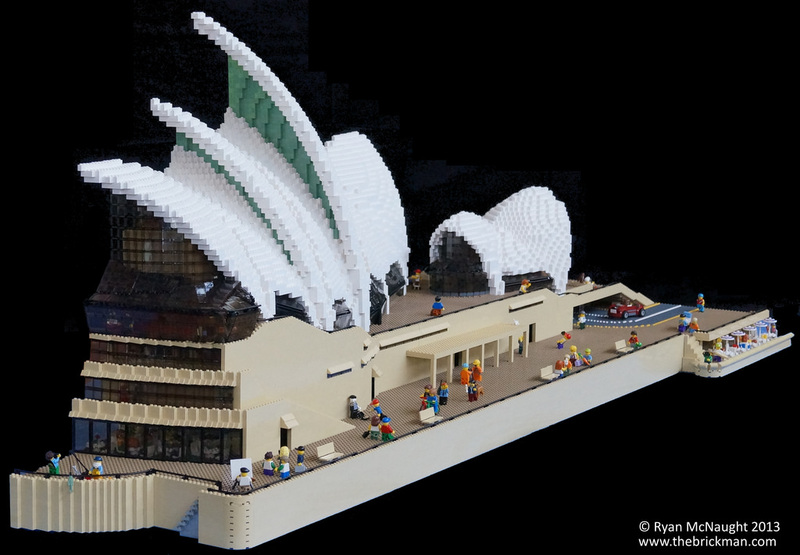 Enter Ryan McNaught and Erik Varszegi who recently unveiled their LEGO brick version of the world famous Sydney Opera House. McNaught says this isn't "the most technically difficult" project he's been involved in. 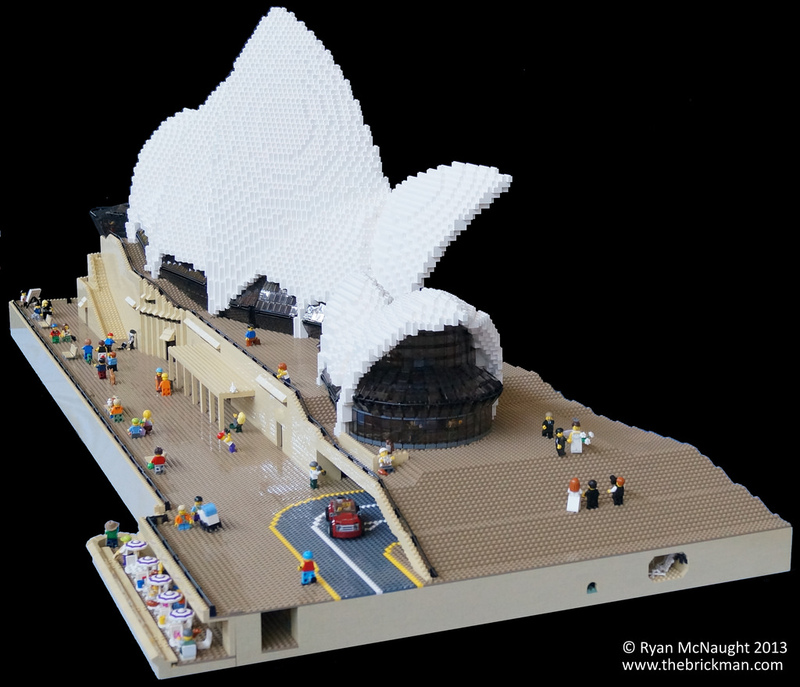 That said, he expressed that the Sydney Opera House's iconic design "represent one of the hardest shapes to construct out of LEGO bricks." The project has been in the works for "over 2 years." 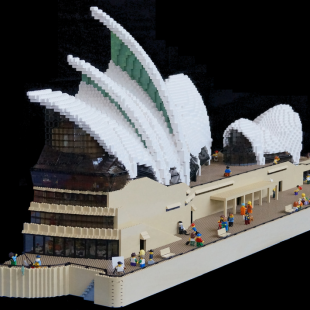 According to McNaught, the Opera House's design was split into two distinct sections: the base/interior and the "sails." The split design "allowed LEGO Master Builder Erik Varszegi and I to independently work on the model, with the main obstacle being that Erik lives and works in Enfield, Connecticut, USA and I in Melbourne, Australia." To help coordinate their efforts, the duo created the shell of the model digitally to make sure its "geometry and key features" stayed aligned even as they built their portions in separate locations. Suffice it to say that their efforts have certainly paid off.